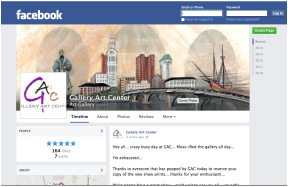 Welcome to the Gallery Art Center! 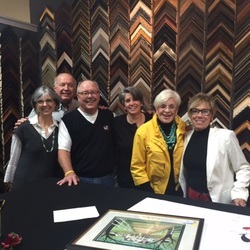 We are a custom framing center and art gallery located in Columbus, Ohio. Stop by to see us for your personalized custom artwork consultation. Thank you thank you thank you all for joining us for this years P Buckley Moss Show - Pat and Becky loved seeing old friends and meeting new ones! As you know this was Becky's first visit to GAC and you welcomed her with open arms! - GAC clients are the best clients and we appreciate you all for stopping by and for your love and continued support - Take care - lya Suzi and Steve. Learn more about the Gallery Art Center and our custom framing options from the owner, Suzi Campbell!